Completed 2010 as Rasheeda for Nakilat Qatar Gas Transport. 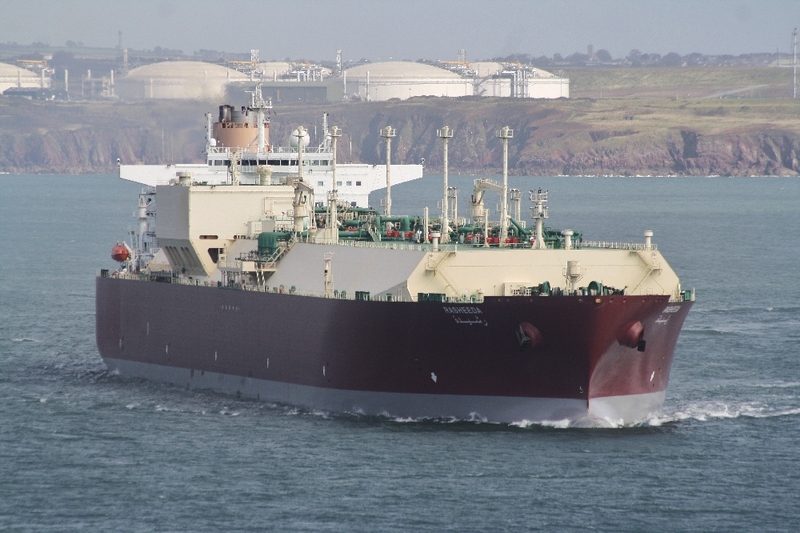 Capacity 266.000 cubic metres of LNG. Operated by STASC0. 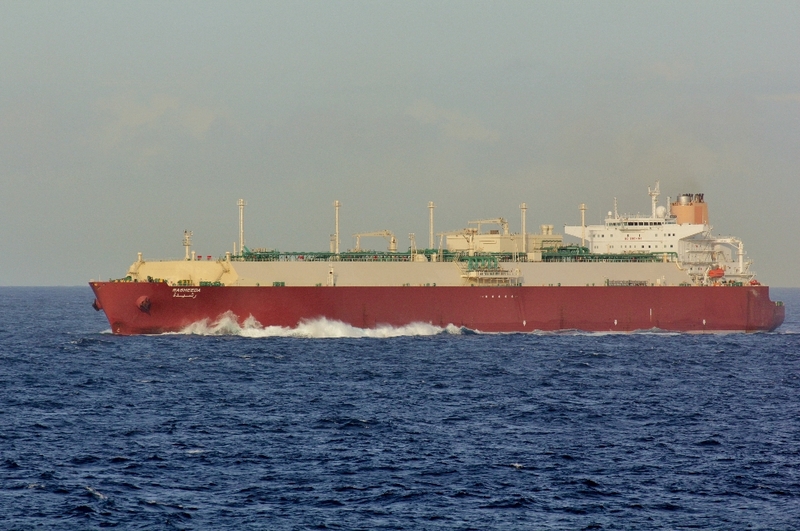 10-2015 converted to use LNG as fuel. Gasinjection (MEGI) System. Picture(s) by Ian Thomas and Vladimir Kuyaz. Last known position of Rasheeda by VesselFinder.com. Have you sailed on Rasheeda? Log in and add yourself as a sailor to the Rasheeda! Log in and add your personal story to the Rasheeda!